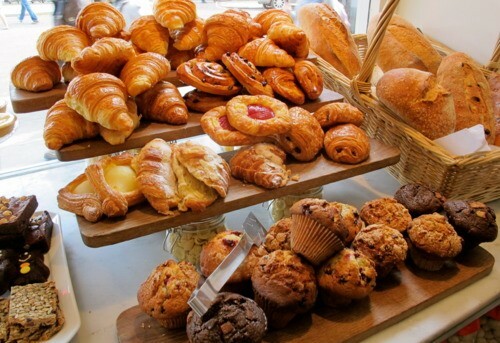 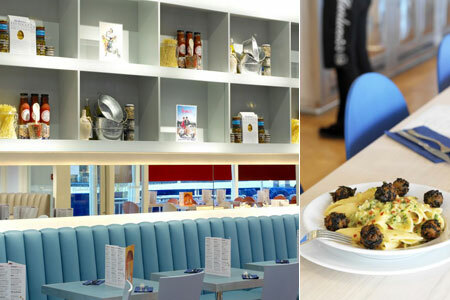 Carluccios’s is located in the heart of Wimbledon Village a perfect location for a perfect restaurant it is open throughout the day for breakfast, lunch and dinner. 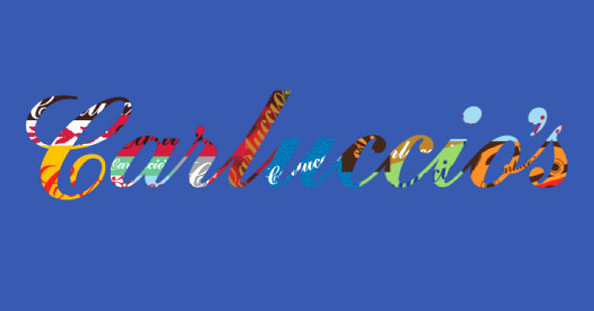 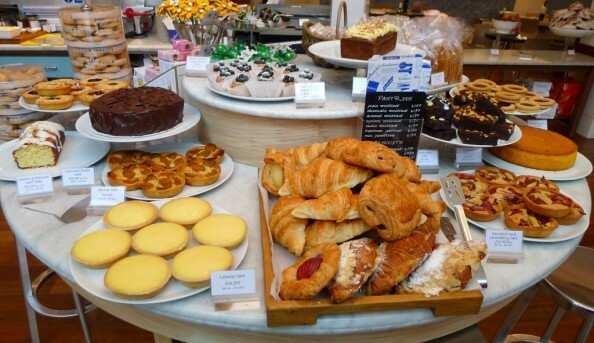 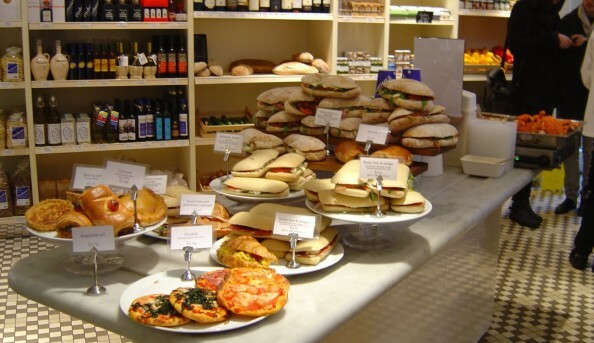 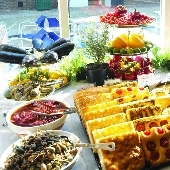 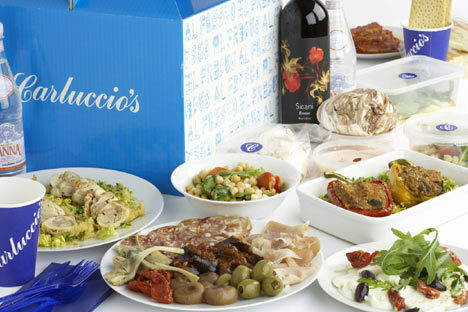 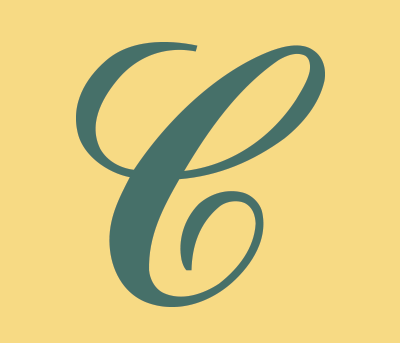 Carluccios’s is an Italian restaurant, caffè and foodshop that serves quality, authentic Italian food at sensible prices. 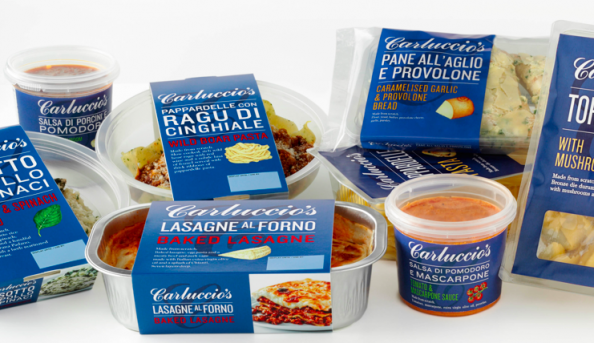 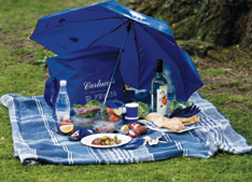 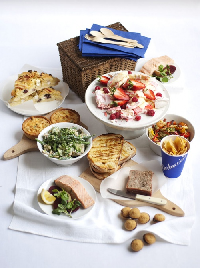 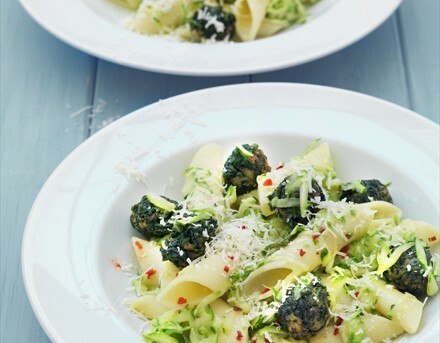 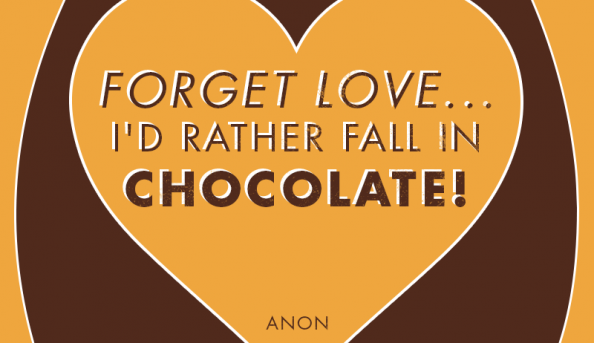 Werther you are in a rush or having a sit down meal Carluccio’s has what you need. 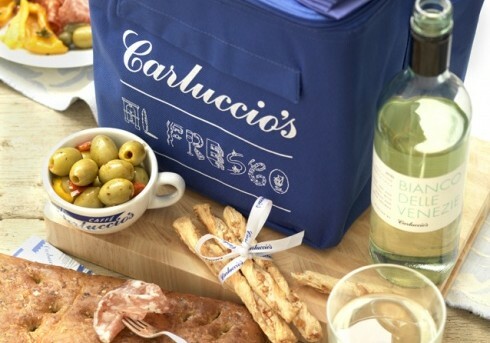 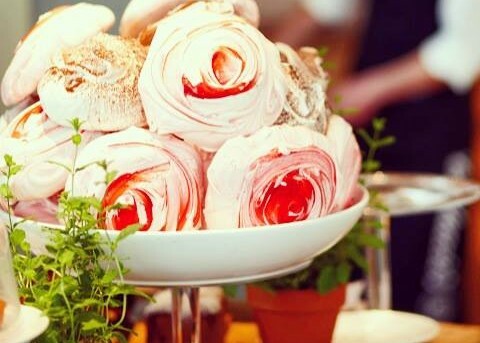 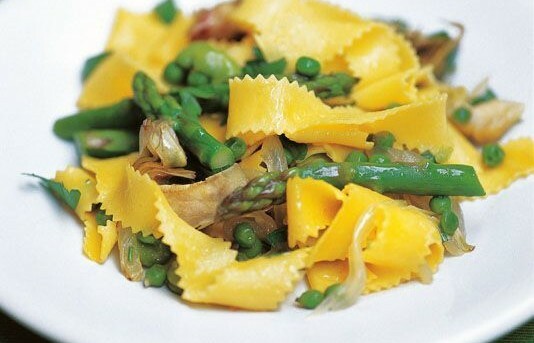 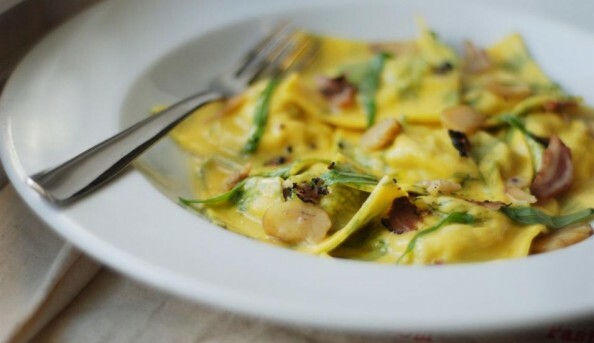 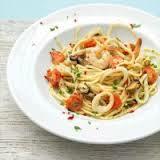 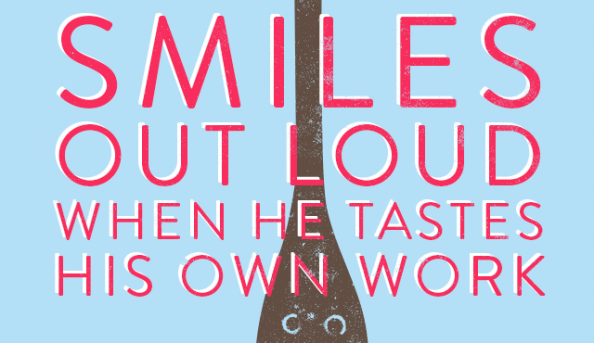 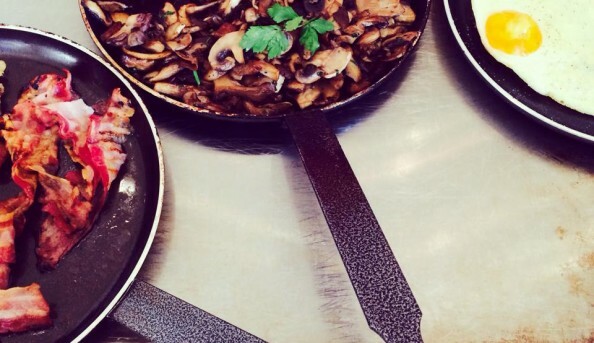 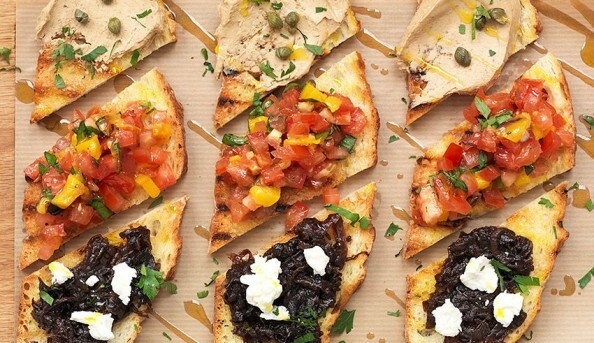 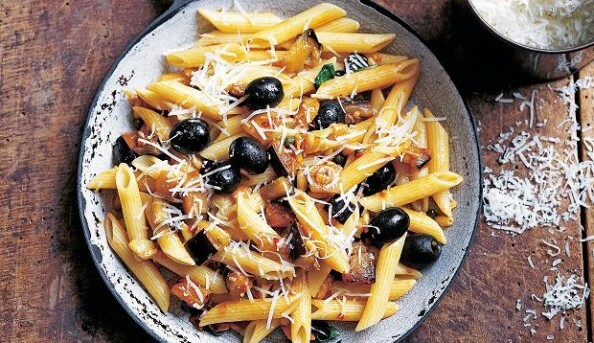 Carluccio’s menu includes classic Italian meals that are cooked to perfection and are full of flavours. 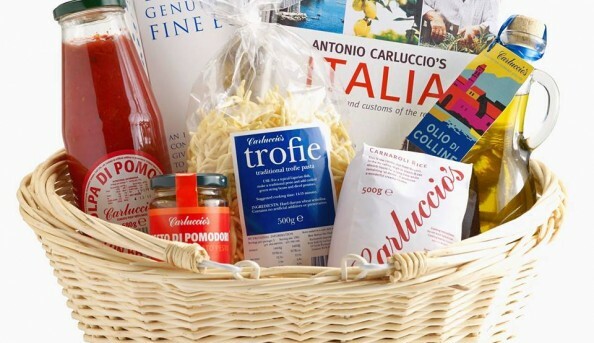 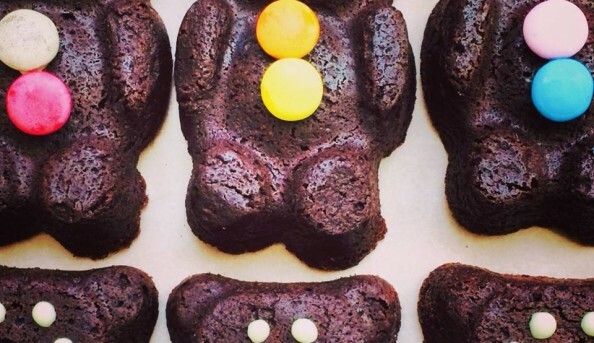 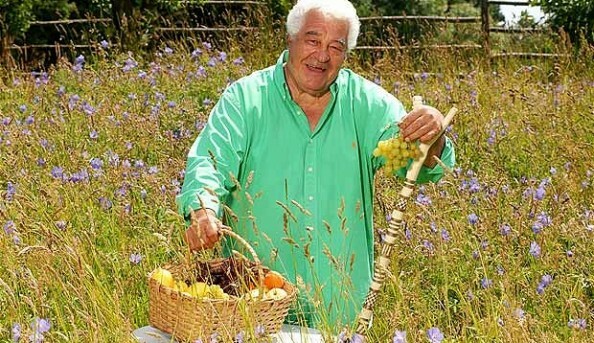 Send an email to Carluccio’s.